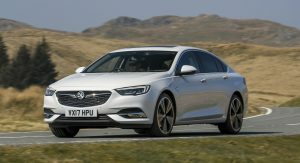 As of today, Opel and Vauxhall are offering a new petrol engine option for the latest Insignia, which slots under the GSi versions in the family car’s range. It’s a turbocharged 1.6-liter petrol unit equipped with a gasoline particulate filter, which helps it meet the Euro 6d-TEMP emission standard. 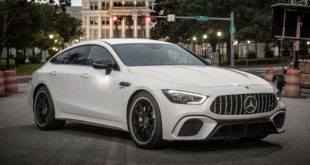 The new engine generates 200PS (197hp / 147kW) and 280Nm (207lb-ft) of torque, and is mated to either a six-speed manual or an optional automaticn. 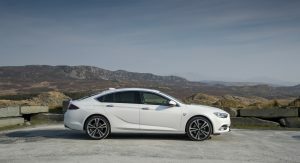 Opel claims a 0-100km/h (0-62mph) acceleration of 7.7 seconds in the Insignia Grand Sport, and a top speed of 235km/h (146mph), while consumption stands at 6.3 l/100 km (44.8 mpg UK / 37.3 mpg US) on average, and CO2 emissions at 145 g/km. Also Read: U Spy: This Can’t Be A Facelifted Insignia, So What Is Opel Testing? 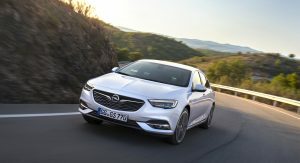 The new gasoline burner is available for the Grand Sport and Sports Tourer versions of the Insignia in the United Kingdom. 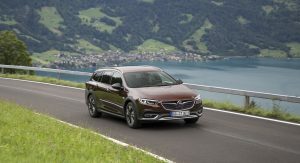 In other markets, however, where it’s being sold as an Opel, it is available for the Insignia Country Tourer, too. 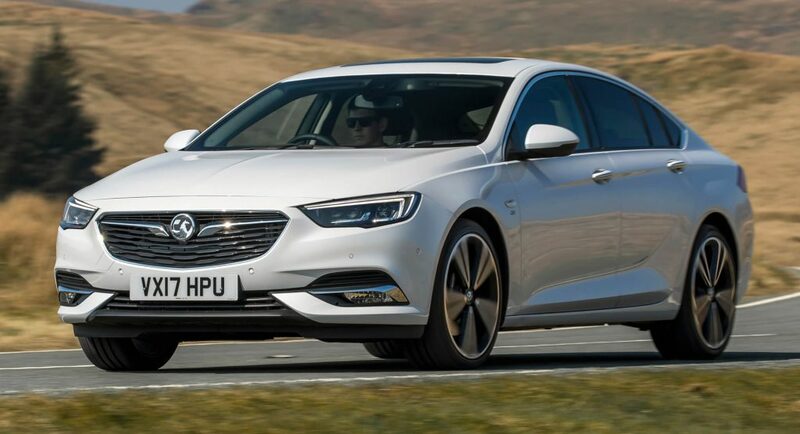 Pricing for the Vauxhall Insignia Grand Sport SRi VX-Line Nav starts at £25,610 (€28,772/$33,597€), whereas its Opel sibling costs at least €35,195 (£31,321/$41,093) in Germany, tax included. 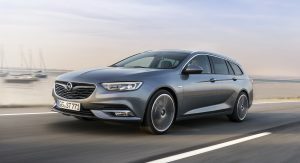 Launching in the second-gen Insignia alongside the aforementioned engine is a new infotainment system that’s available in two versions, Multimedia and Multimedia Navi Pro. It has a touchscreen display, up to 8 inches in size, supports the pairing of up to two smartphones simultaneously, and gets Apple CarPlay, Android Auto, Bluetooth, DAB+ and voice control. The infotainment system is joined by a digital instrument cluster, while customers can also order an optional head-up display.